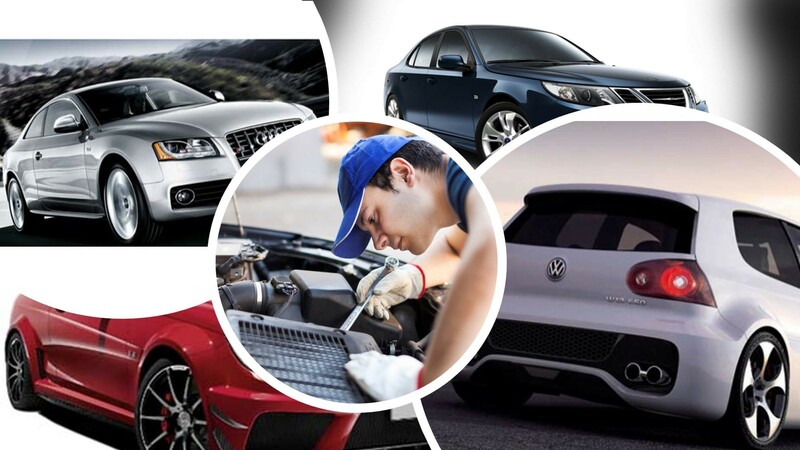 This is an outstanding European automotive mechanical repairer business was established in 1980, After working together with the previous owners for 9 years, the original owners sold the business to the current owner who has taken the business to new highs. 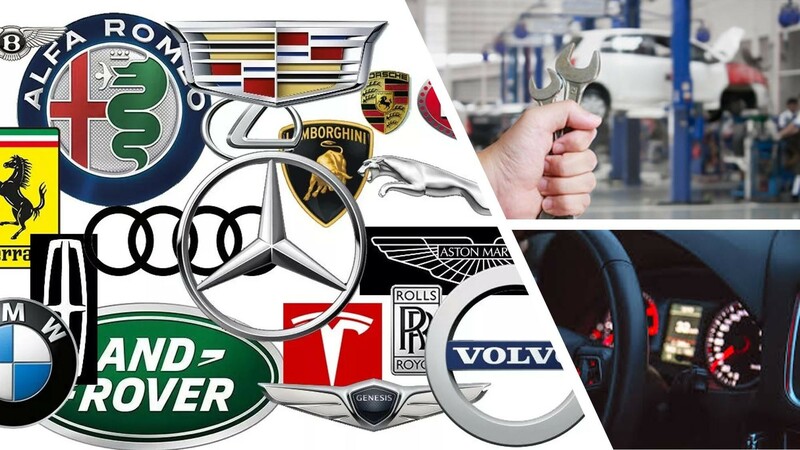 This business quality automotive business is complete and ready to go with everything needed to run a successful business in the automotive industry. 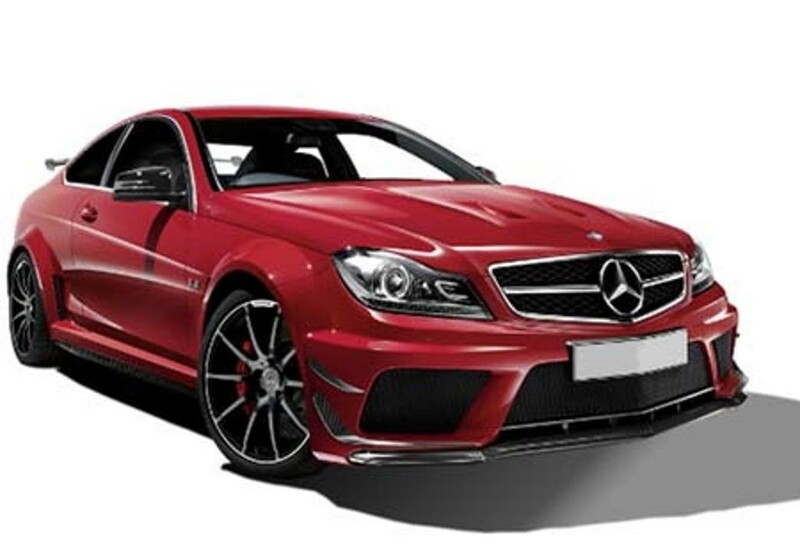 THE PURCHASER TO MAKE HIS/HER OWN INVESTIGATIONS AND ENQUIRIES IN RELATION TO THE BUSINESS AND NOT TO RELY UPON WARRANTY OR STATEMENT MADE BY THE VENDOR OR BY ANYONE ON HIS/HER BEHALF; Please Note: All figures quoted are approximate. *Location description may be approximate, and images and videos may not be representative of actual business for sale.